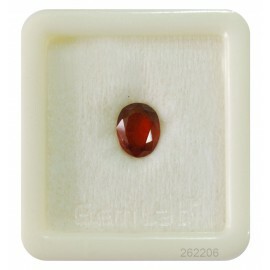 Hessonite Gemstone is a variety of Grossular Garnet that is rich in iron and manganese. Hessonite originates from calcium aluminum silicate and it is usually found in Honey colored to a yellow-orange color. The Hessonite Garnet Stone is also called as “Gomed” stone in Hindi. As per regional differences, it is also called as Gomedh or “Gomedak” in Sanskrit. In certain parts of India, it is also referred to as “Gomedhikam”. Buy Natural gomed rings online at best prices. Hessonite Garnet rings mounted in gold, silver and panchthatu. We can provide customized gemstone rings as per the customer requirements. 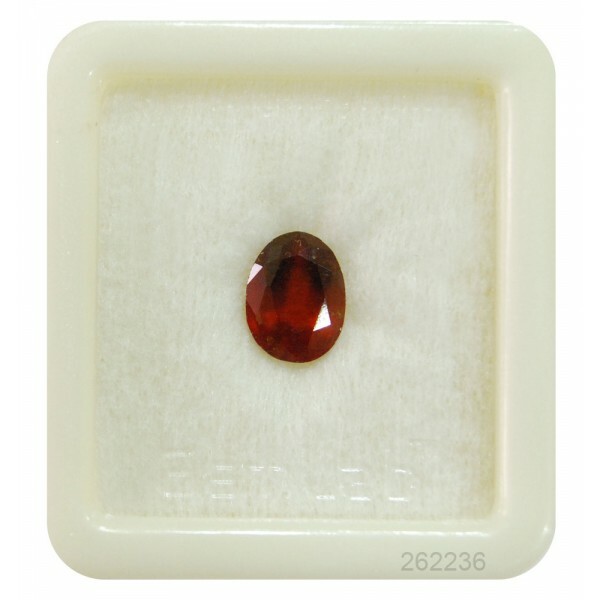 The Hessonite Garnet Stone is also called as “Gomed” stone in Hindi. As per regional differences, it is also called as Gomedh or “Gomedak” in Sanskrit. In certain parts of India, it is also referred to as “Gomedhikam”. Hessonite is the stone of Rahu and can be a very powerful stone. 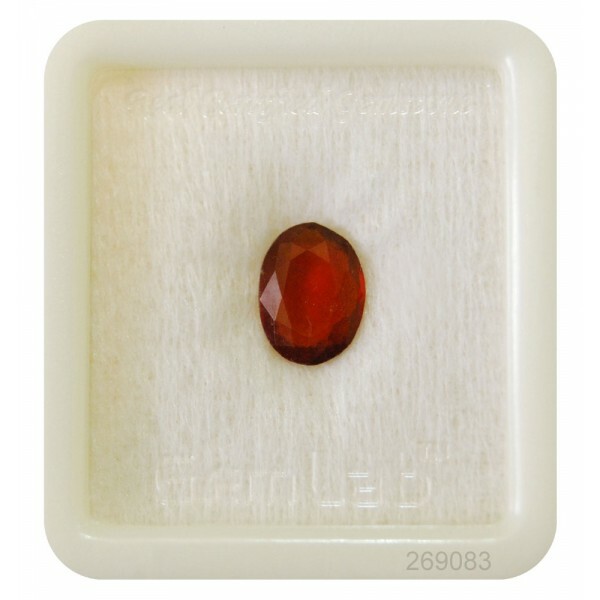 A pure and transparent Hessonite gemstone neutralizes the perceived negative effects of Rahu. It removes fear, creates clarity of mind, and helps in spiritual growth. It bestows financial prosperity. Garnet is available in Nature in almost every color, including fiery Red Pyrope, vibrant orange Spessartine, and rare intense-green varieties of Grossular and Andradite. 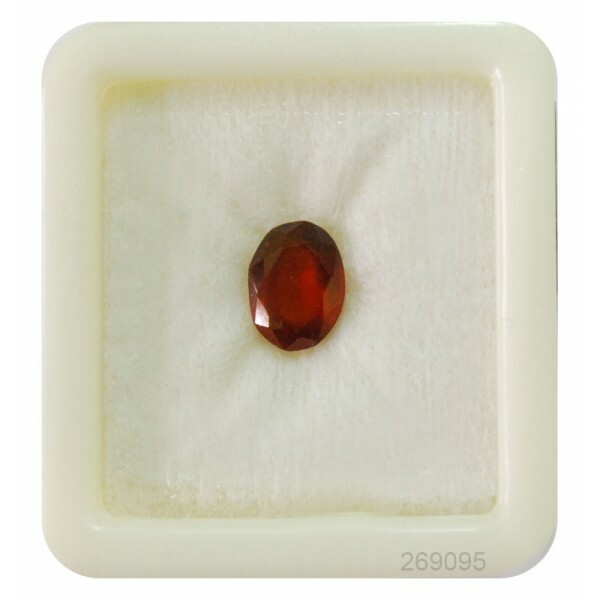 The Hessonite stone due to its abnormal appearance is acknowledged with the call of Gomed in Hindi. It is named Gomed due to its identical appearance to cow’s urine, which offers it a totally particular appearance. 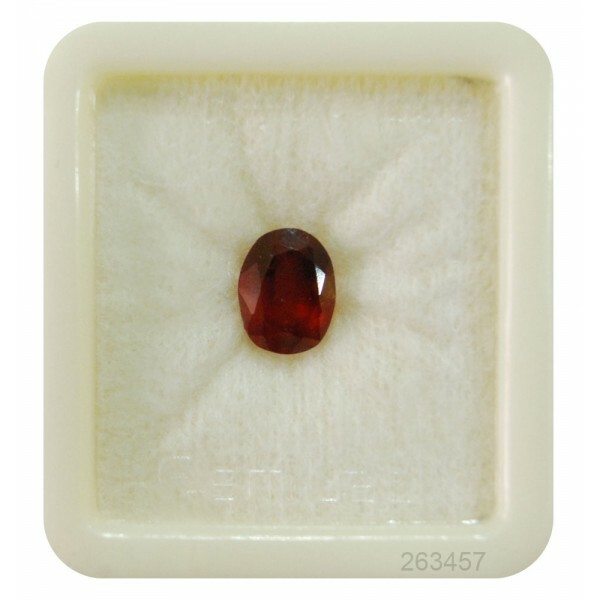 Similarly, Hessonite stone is related to the vengeful planet Rahu that a like Saturn brings instant result either positive or negative, it totally depends upon its placement in the horoscope or birth chart. 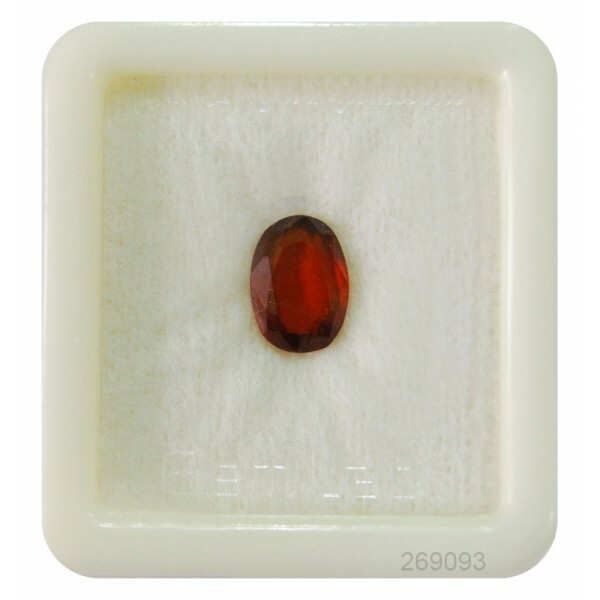 It is believed that wearing Hessonite or Gomed stone will mitigate the ill-effects caused due to the presence of Rahu in the wrong houses of the horoscope. 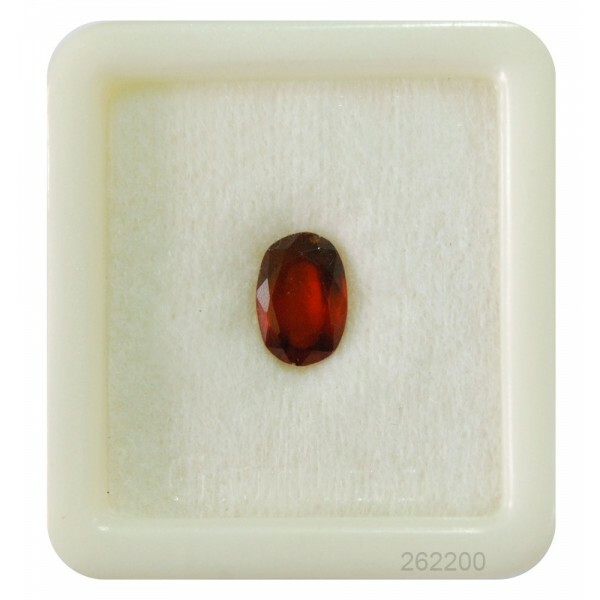 A good-quality hessonite, the gemstone of Rahu, is one that reflects a nice honey color. The best color for the hessonite Gemstone is medium to dark orange or brown orange to brown yellow with some variations in the tone. African and Sri Lankan Hessonite gemstones come in the category of top quality hessonite Gomed gemstone. Sehdev Jewellers deals with the natural certified African Hessonite Gomed gemstone online at very best prices. 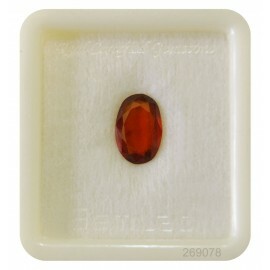 Hessonite Gomedh is the stone for Rahu Planet. A well-positioned Rahu gives a sharp mind and ability to manipulate other’s mind. Rahu periods are often accompanied by confusion, disillusionment and lack of confidence. Gomed stone removes these symptoms and provides relief. The planet Rahu rules over the gemstone Gomed/ Hessonite. Gomed is especially effective gemstone for those who have sarpa dosha such as Kalsarpa Dosha etc. (affliction or curse of the snakes). If suited to the individual it blesses with fast and miraculous relief from Sarpa Dosha and its symptoms. Ailments which include cancer, skin illnesses, Psoriasis, worry psychosis, mental troubles, and multiple character disorders and so on come under the influence of Rahu. 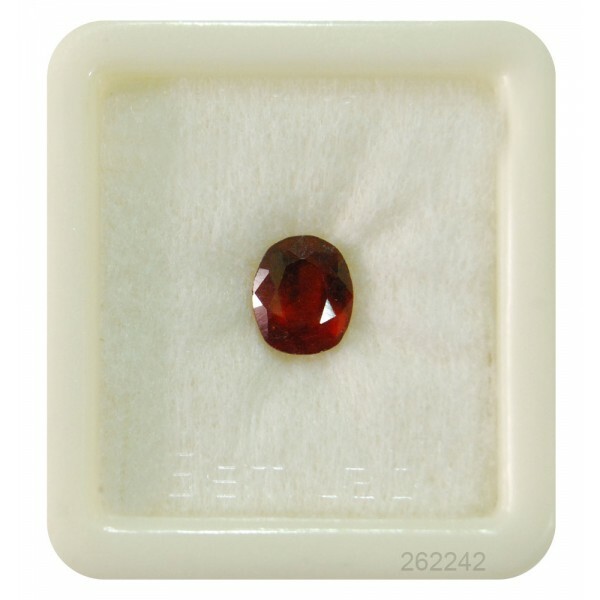 Wearing Hessonite Gemstone brings in alleviation and solutions to these issues. 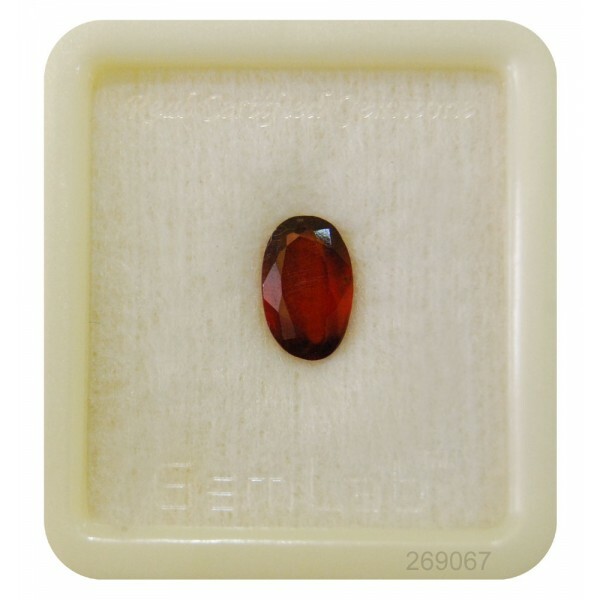 The Gomed Gemstone removes fear complexes and blesses the individual with self-confidence and the courage to take over anything. The gomed gemstone is highly beneficial for those who suffer from” evil Eye” hexing, problems from spirits, black magic etc and The Gomed stone has a highly protective influence. Hessonite gemstone is prominently found in the regions of Brazil, Canada, East Africa, India, Madagascar, Mexico, Sri Lanka, and Tanzania. Africa and Sri Lanka are the top sources of the Hessonite Gomed gemstone. 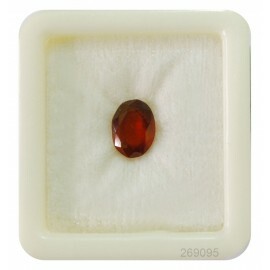 Minimum Weight of the Hessonite gemstone: 3 to 6 carats. Finger for Wearing Hessonite gemstone: Middle finger of the right hand. Metal for Hessonite gemstone: silver to get best results. What is the price of Hessonite Gemstone? 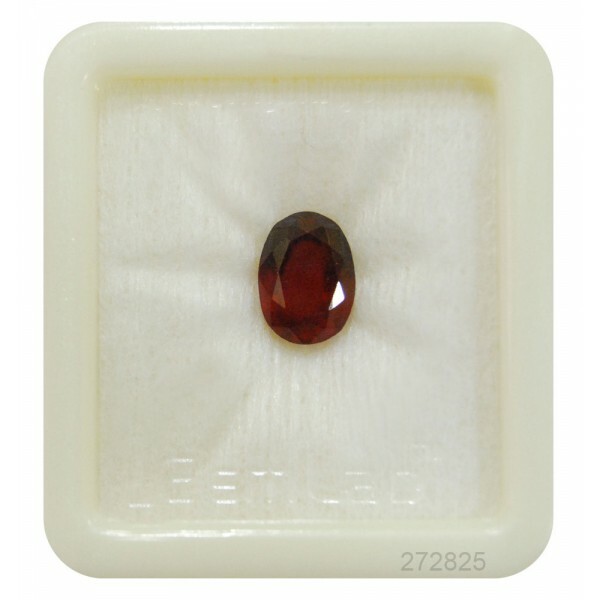 Pricing of Hessonite Garnet depends mainly on its Color, Cutting, Luster and Surface Finish. A Good Quality Garnet must have a proper brown color. 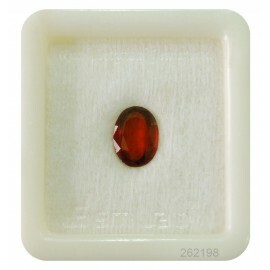 We mainly offer Hessonite gemstone in standard grade and fine grade. 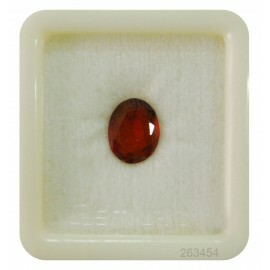 Price of Hessonite gemstone Standard Grade: INR 200 per carat. Price of Hessonite gemstone Fine Grade: INR 840 per carat. Price of Hessonite gemstone Premium Grade: INR 8040 per carat. 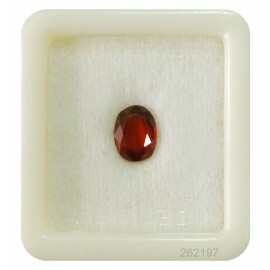 Price of Hessonite gemstone Premium Grade: INR 16040 per carat. 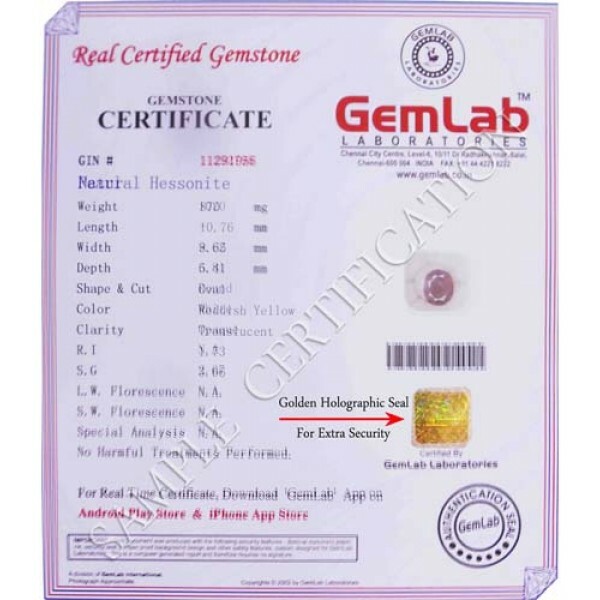 Always ask for a Lab-Certificate while purchasing any Gemstone. We offer certified African Hessonite gemstone at the online store of Sehdev Jewellers at wholesale prices. 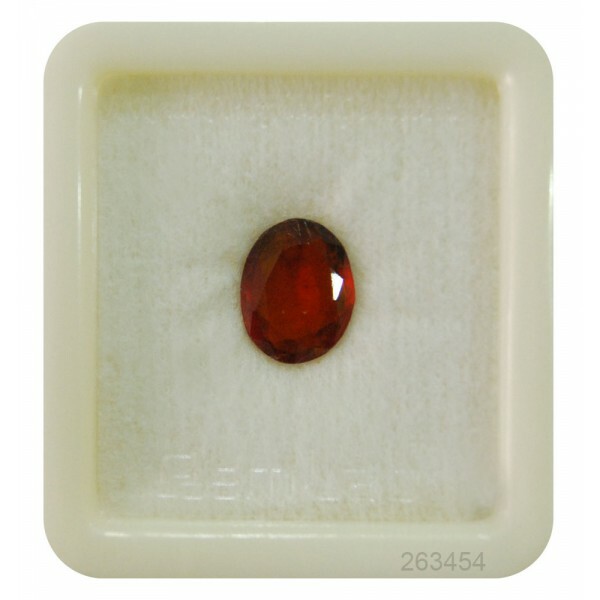 Sehdev Jewellers deals with 100% natural and certified Hessonite gemstones for astrological and jewelry use. We deliver our products all over the world. We provide free shipping across India. Enjoy our secure and Fast Payment options and safe delivery services. We provide Gemstones of all shapes and sizes.